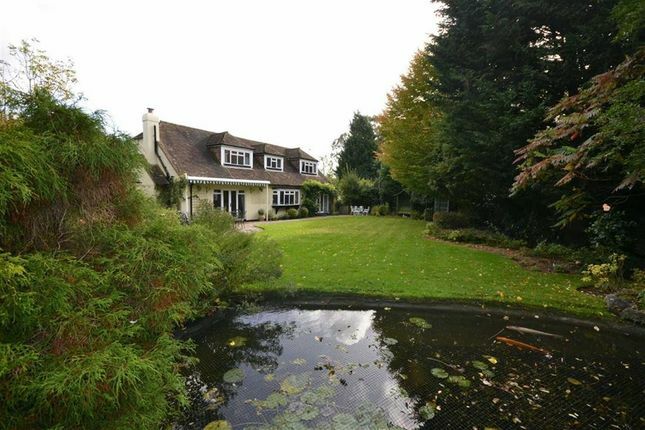 'Folly's End' is a deceptively spacious chalet style property set behind a long driveway which creates a peaceful, private turning. 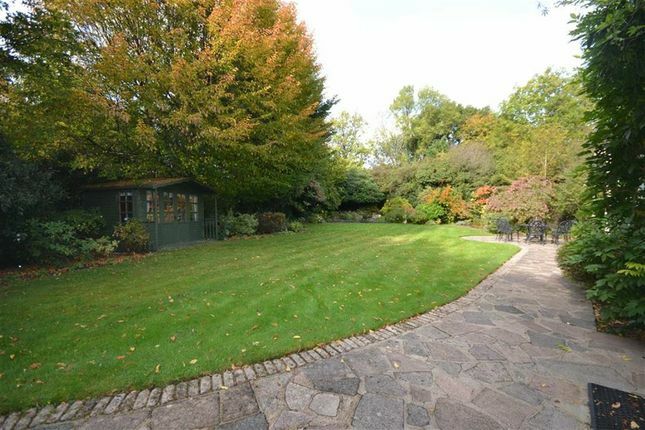 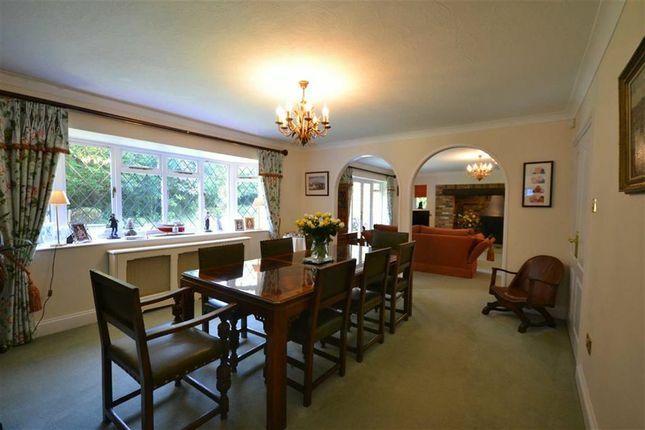 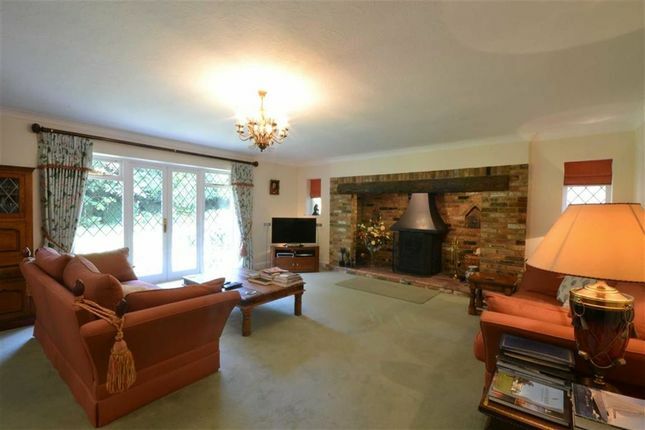 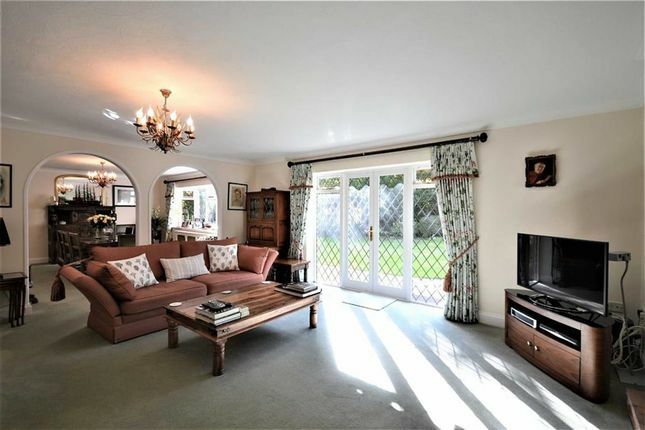 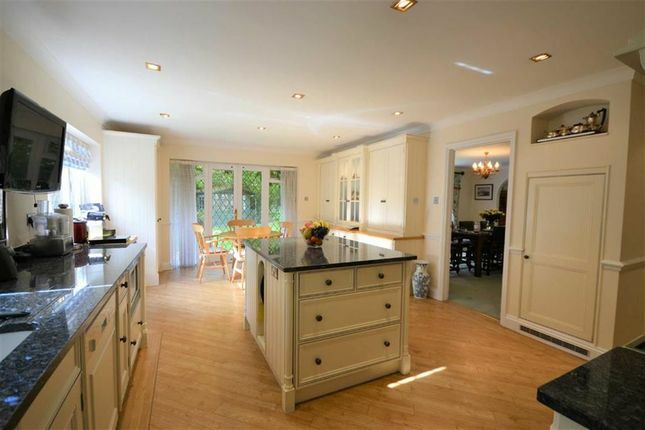 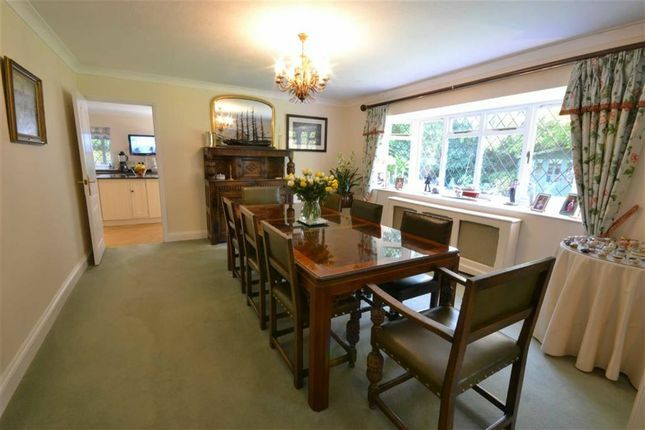 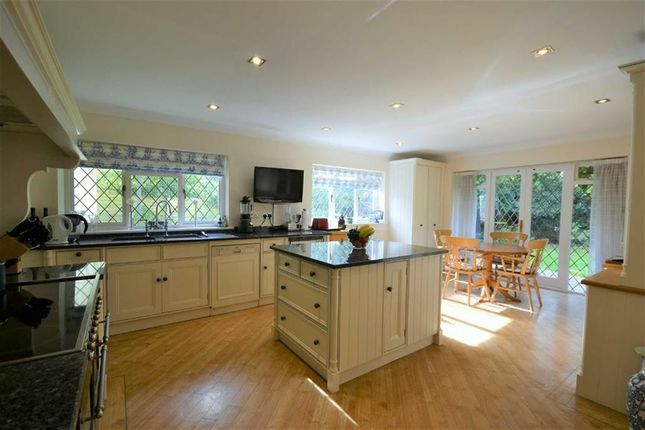 This charming home is completely secluded and offers a wonderfully private rear garden with pretty koi carp pond, summerhouse, with garden lighting and sprinkler system. 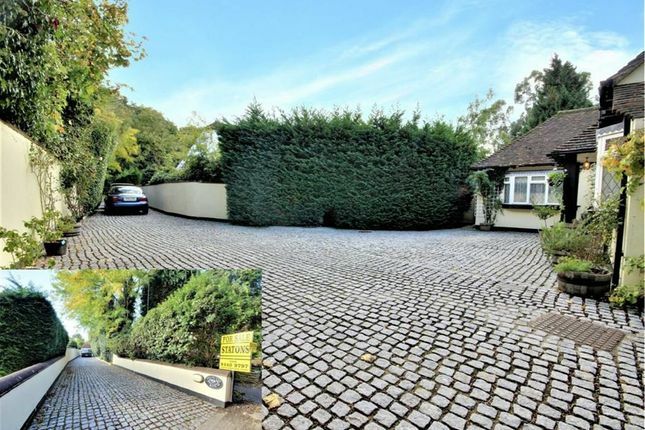 There is also a detached double garage with parking for multiple cars. 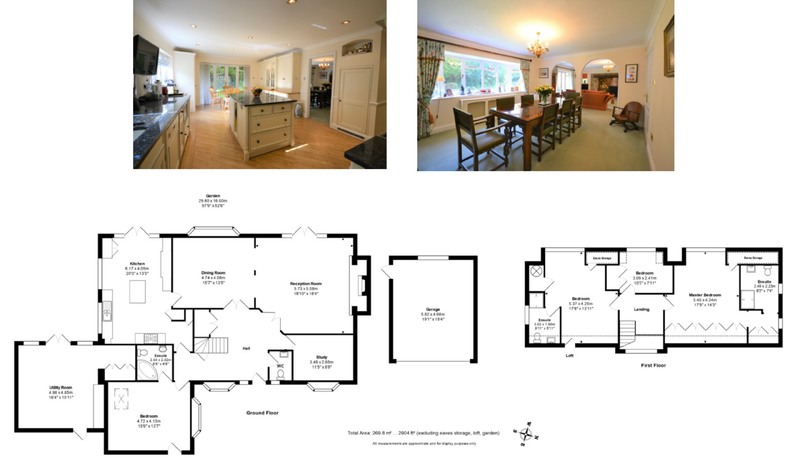 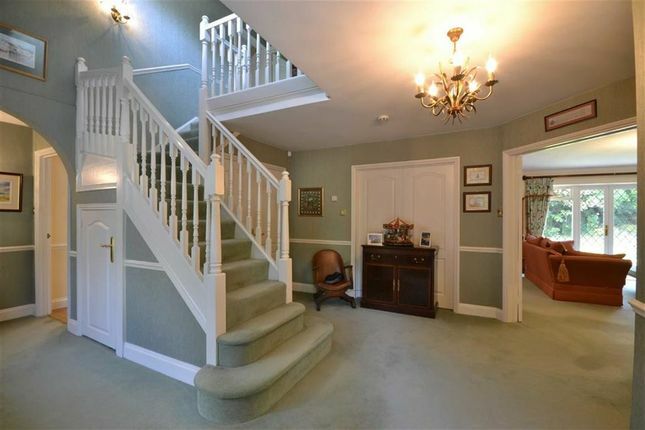 The interior layout downstairs includes a study, a lounge with a beautiful Inglenook fireplace which opens to a dining area, a country kitchen/breakfast room, and a large entertaining room which could be converted for any other use and a downstairs en-suite bedroom. 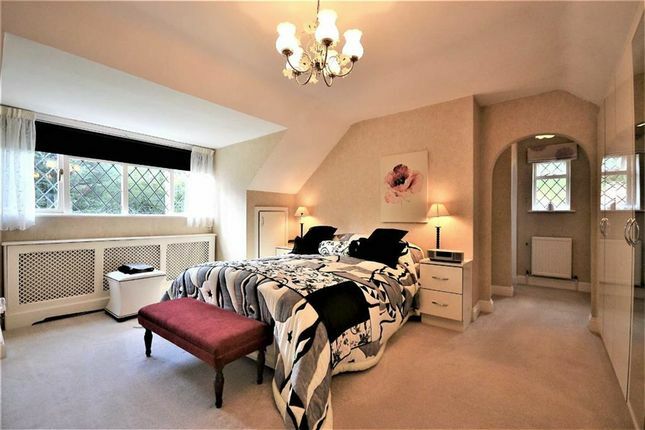 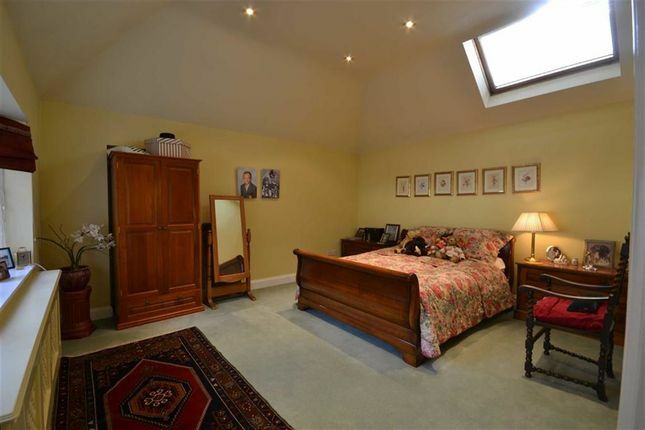 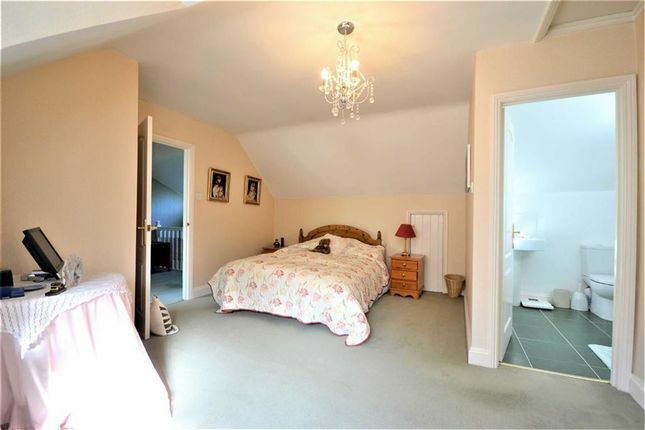 Upstairs there are three further bedrooms, two of which are en-suite. 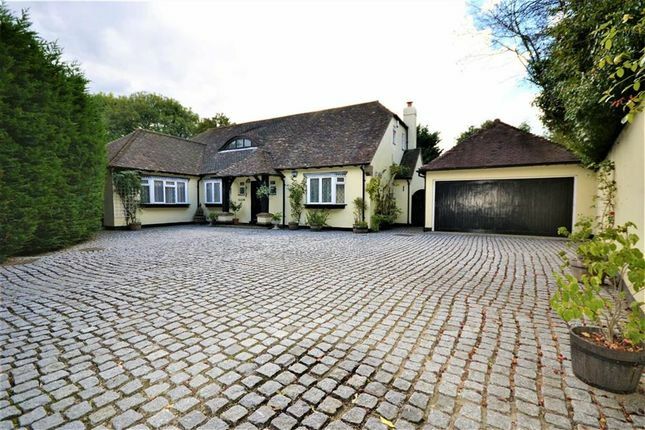 Location: Conveniently located within a short distance of Hadley Wood with its shops, restaurants, schools and Mainline station. 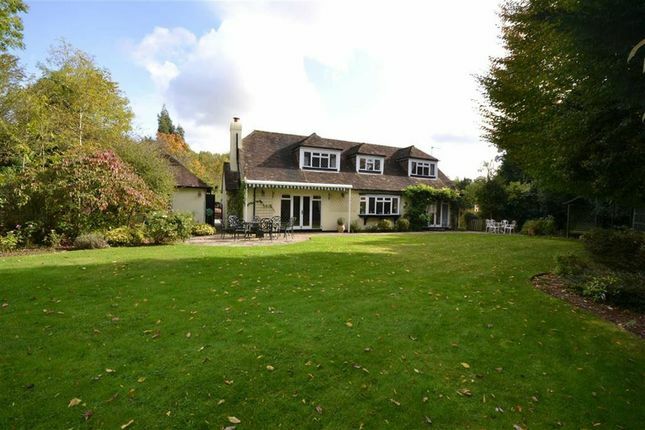 Trent Country Park is close at hand and the M25 is a short drive away.